Betty (Brown) Dorr, 97, of Manchester, passed away on Thursday April 4, 2019. She was born in Cuba, Illinois on March 19, 1922 to the late Albert L. Jr. and Fayre (Churchill) Brown. Betty moved to Manchester in 1941 and worked as a secretary for the State of Connecticut Department of Education in Hartford until her retirement in 1992. Betty was a long term member of the South United Methodist Church and the Reynolds Circle. She was also a member Manchester Historical Society, the Manchester Art Association, and a member of the Wit and Wisdom Prose and Poetry Society. Betty is survived by several cousins, Claudia Sullivan and her husband John, Michele Coleman and her husband Richard, and David Lewis Brown and his wife Ann; and three good friends, Judith Rohlfs, Linda Rohlfs, and Marnie Meek. In addition to her parents, Betty is predeceased by her daughter Pamela Belden Dorr and 2 brothers, Claude Weston Brown and Albert Lewis Brown III. A Memorial Service will be celebrated on Wednesday, April 10, 2019 at 11:30 A.M. at South United Methodist Church, 1226 Main St., Manchester. Burial will be private. Memorial contributions may be made to the South United Methodist Church Memorial Fund, 1226 Main St., Manchester. 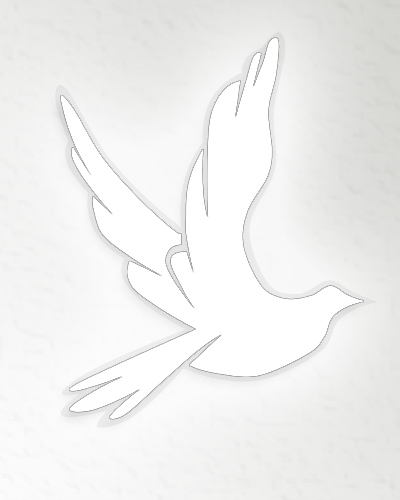 To leave an online condolence please visit www.holmeswatkins.com.